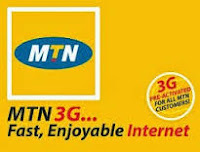 MTN Nigeria is one of the leading and reliable data network and mobile data service providers in the nation. Even if they look a bit expensive, the transparency of the service is unique and best. 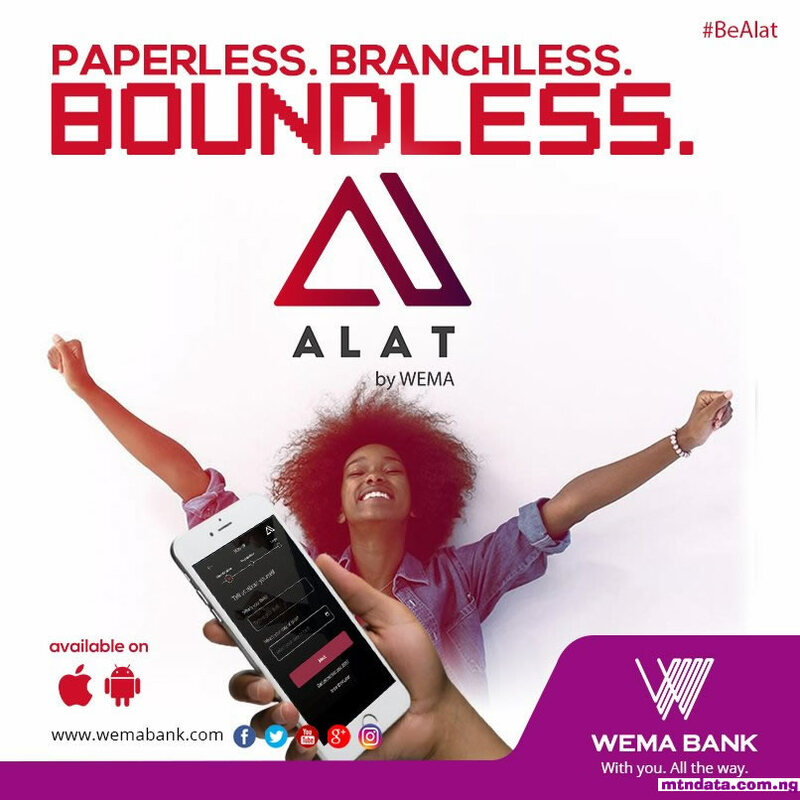 I have heard of some friends who says their data balance on some other networks that seemed cheaper just disappeared overnight. But with MTN, you get value for your money. 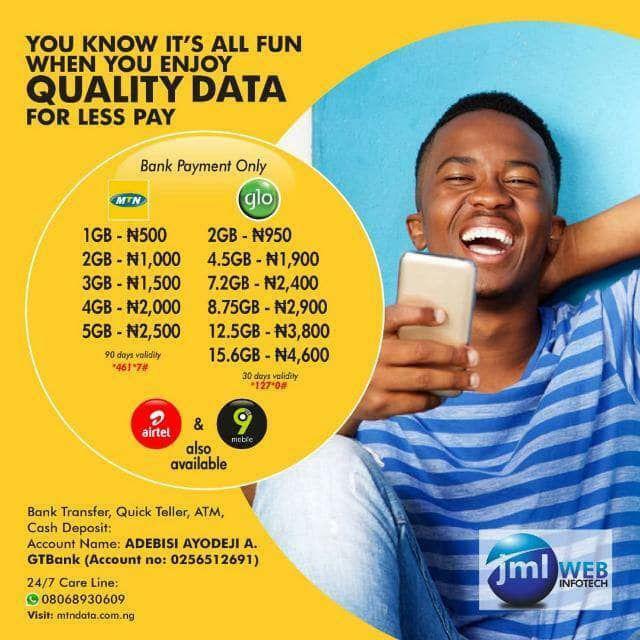 For Android users in this Android time, if #2,500 monthly is not too much for you, I recommend the MTN #2,500 night-day plan which is of two types. I recommend that which requires your text 120 to 131. You get 1.5Gb to use during the day for 1 month, plus additional 3Gb for night ranging from 9pm – 6am. The beauty is that you consumption of the 1.5 day gig(Gb) stops at 9pm and you start using the 3Gb till 6am. You can as well dial *120# to subscribe, or text 120 to 131 after loading #2,500 mtn card to get 4.5Gb monthly on MTN Nigeria.